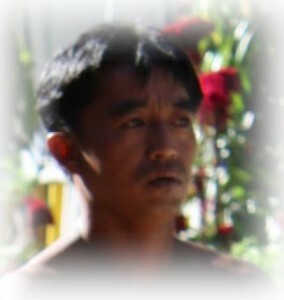 In Palawan, the smallest and the most endangered of the three major ethnic groups is the Batak tribe. An old Cuyunon term, Batak means “mountain people”; they are classified as a Philippine Aeta group because of their physical characteristics. At present, they live in the rugged northeastern part of Palawan Island, close to the coastal villages of Babuyan, Tinitian, and Malcampo. Previously, they lived in several river valleys of Babuyan, Maoyon, Tanabag, Tarabanan, Laingogan, Tagnipa, Caramay, and Buayan. They speak a language called Batak or Binatak, although majority are bilingual, as they can speak both Batak and Tagbanua. Bataks practice minimal shifting cultivation, alternating rice with cassava, tubers, and vegetables. The Batak today are fading, and much of their distinctive traditional culture has been irretrievably lost. Their population and traditions have been affected by the continuing invasion of settlers from different parts of the Philippines, and by logging operations in their habitat. They have been ravaged by malnutrition and disease because of poverty.